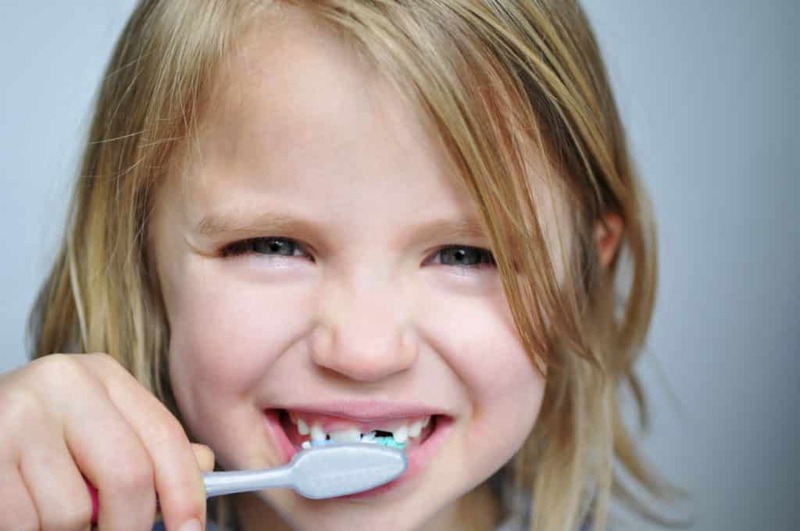 Often a child will brush their teeth too quickly and without assistance from an adult. Even though they are brushing, if it is inadequate, they are at increased risk of cavities. There are areas within the mouth which are hard to reach, where bacteria lives on trapped food. Too much food intake increases the risk of bacteria which feeds on food as it breaks down in to sugar. Six-month dentist check-ups as part of a good oral health routine helps prevent cavities.